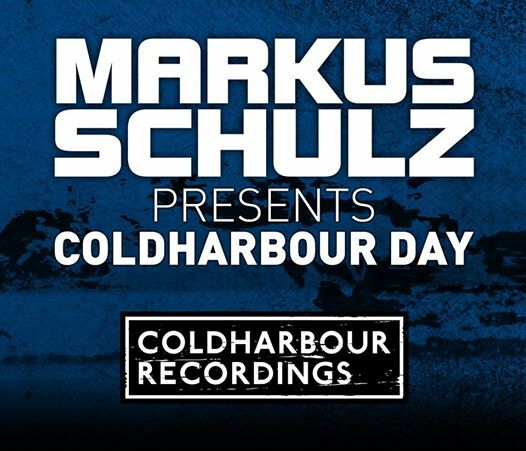 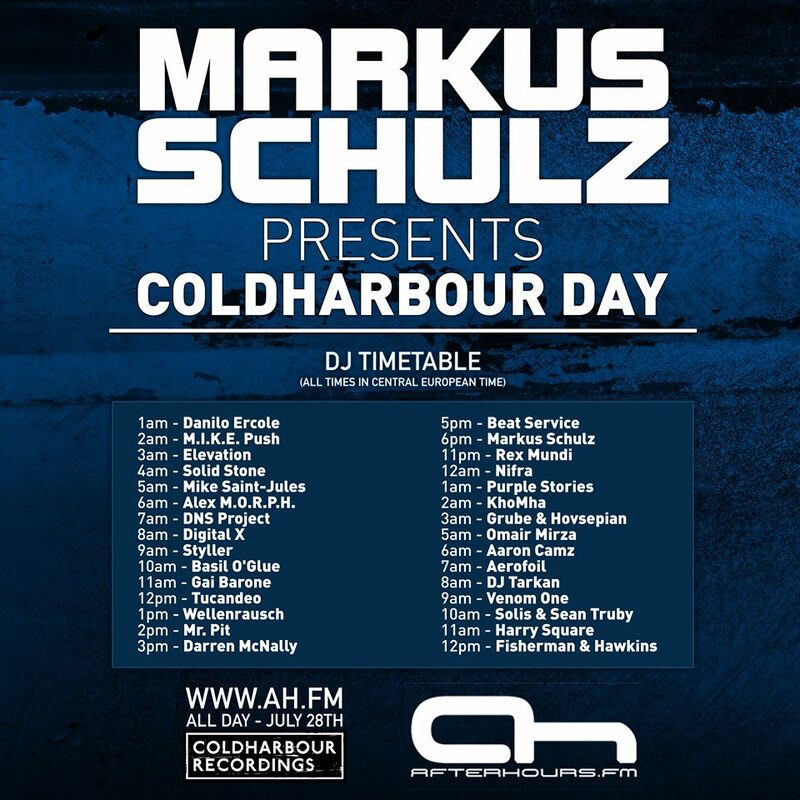 The Coldharbour crew will be taking over AfterHoursFM for 36 hours on Monday July 28, 2014 for Coldharbour Day 2014. 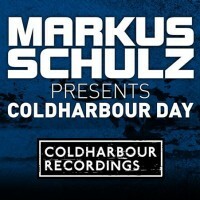 Markus Schulz will have an exclusive five-hour set. 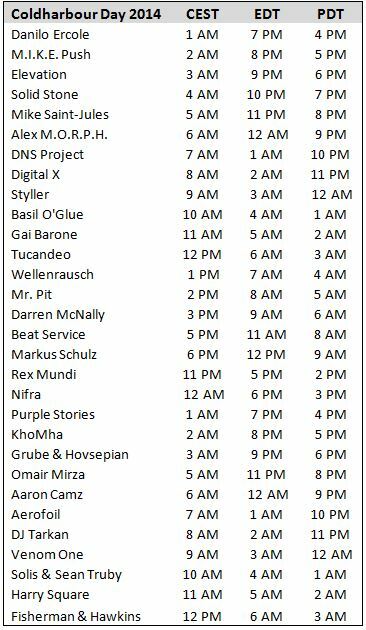 Don’t leave your headphones at home and make sure that your cell phone battery is charged to stream the AfterHoursFM broadcast wherever you are.